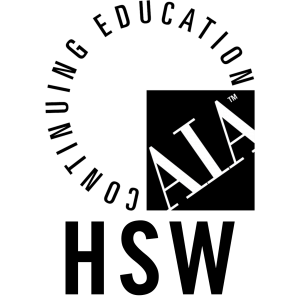 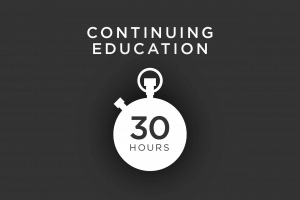 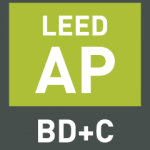 Continuing Education hours are a required component of maintaining your LEED credentials. 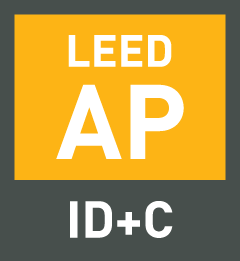 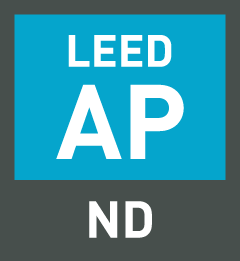 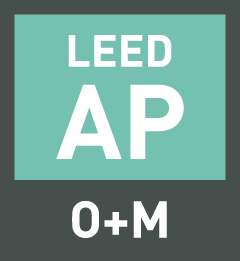 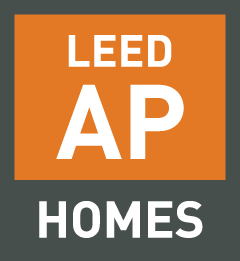 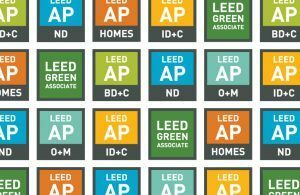 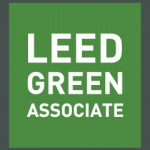 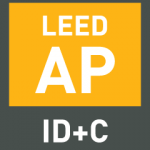 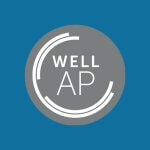 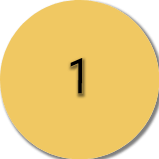 LEED Green Associates and LEED APs must complete unique credits within each 2-year reporting period. 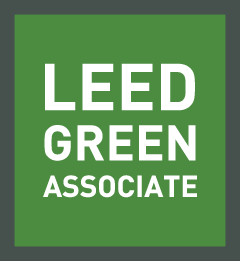 FOLLOW The STEPS BELOW TO KEEP Up YOUR LEED CREDENTIAL!